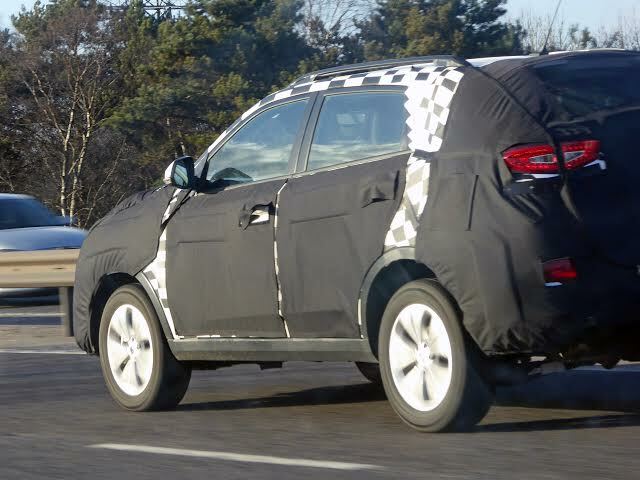 Official pictures have already been revealed, and last week Sherlock actor Benedict Cumberbatch was spotted filming a TV ad for it, but it appears that the new MG GS SUV is still undergoing disguised development testing in the UK. 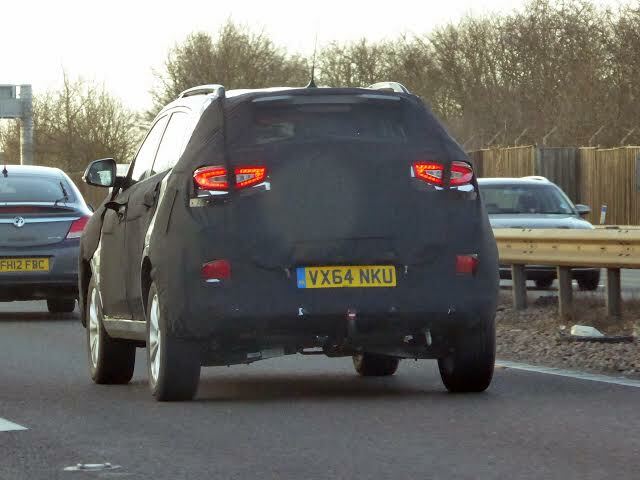 Spotted by eagle-eyed AROnline reader and renowned classic motoring journalist Richard Gunn, this black-and-white disguised GS was in the outside lane of the M6 near Junction 4a, flanked by an MG3. According to a DVLA Vehicle Enquiry, the GS has a 1,498cc petrol engine and was first registered on 1 February, 2015 – we cannot help but think that the MG3’s power unit might be a little weedy for such a bulky vehicle, although it appeared to be progressing at a fair rate of knots on the M6, so perhaps MG has followed the trend among European manufacturers of using a small capacity turbocharged engine to maximise efficiency? The GS is expected to be revealed in full production form at next month’s Shanghai Auto Show, with sales in the UK scheduled to start in the first part of 2016. The new model is hotly anticipated by MG’s dealers, following an announcement last week by the Chinese-owned brand that it is looking to expand its network by more than 50 per cent in the coming year. This can’t possibly be the MG3 engine in normal tune, it would be able to pull that car on a downward facing hill. Looking forward to this making a UK appearance. The 1.5T engne is all new – 124KW (166BHP). Should be good! Interesting to see the 1.5T engine being tested in UK. Maybe the smaller engine would allow it fall under different tax/insurance slabs? The 1.5T is a new engine with no relation to the one in the MG 3 and is mated to a 7-speed DCT gearbox. I don’t know easy to keep clean, stick in a washing machine and job done!! Where is it going to be made? 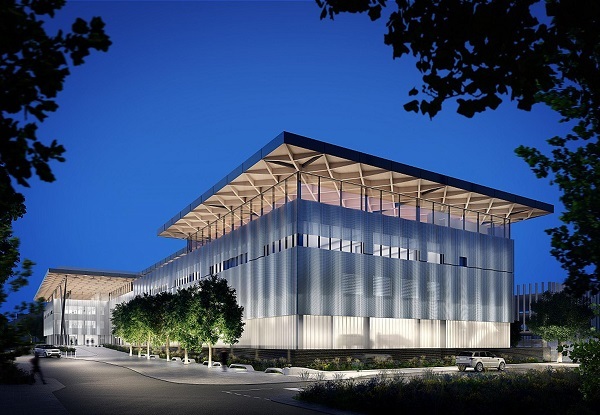 Is there any possibility they will expand the operations at Longbridge to produce it in CKD form (which might improve the chances of selling a few here). If the VW Tiguan and Ford Kuga are anything to go by a small cylinder petrol engine won’t be all that economical and that (even with current petrol prices and the fear factor associated with DPFs) will drive people towards the diesel. Anyone have any thoughts on how well the MG6 Diesel engine will go in a small 4×4? That suggests some serious money is being out behind its promotion, though it may be for the Chinese market (I assume he’s well know over there), Modern Gentleman and all that! The sole petrol-powered version in the Nissan Qashqai range at launch. The Qashqai 1.2 DIG-T produces marginally more power and significantly more torque than the 1.6-litre petrol engine that was featured in the original model. Unsurprisingly then that at launch, it is expected to be the biggest-selling engine, accounting for some 42 per cent of sales. The new car also records improved fuel economy and CO2 emissions than the model it replaces: 50.4mpg and 129g/km plays 45.6mpg and 144g/km. Oh, another SUV. how exciting. Just what we need to shake up the motor industry. yes indeed, it is exactly what is needed, any brand that wants to succeed and live a long healthy life, needs to build what the world is asking for, if they don’t, it will wither and die, so, yes the new MG SUV is really what we want, and with any luck and a good wind, cheap pricing and decent powertrains, this will shift in bucket loads. On a serious note, it’s good to see MG Motors developing & adding to their range. 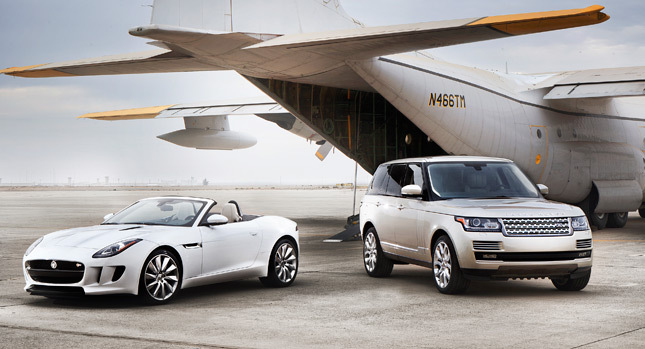 I agree with jagboy this is just what is neede a range of cars to start to get the brand noticed again. Let’s how the advert is for the UK market. Good to see. A sign that MG UK is very much alive. I’m not the SUV’s biggest fan but as JagBoy points out above an offering in this market is today essential. 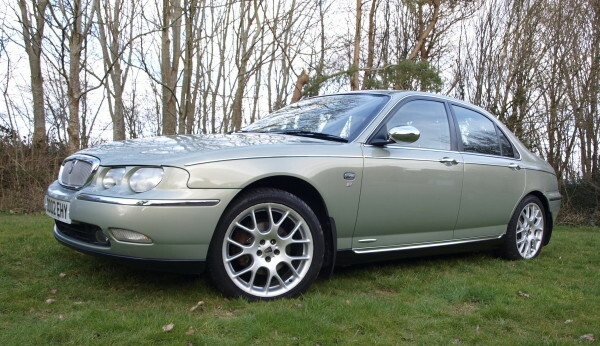 It’s what so many people are now buying – they are everywhere as Sierras , Montegos, Cavaliers, 405s etc used to be. Like the interior theme but worried that the vehicle is based on a now quite old Ssangyong rather than being a new inhouse job fully utilising British engineering expertise. I think JLR has sucked up all the engineering experience available in the west Midlands. But will it be as attractive as a Ssangyong Rodius? I would also comment that the market is for decent quality SUVs, not recycled bottom end of the market bloatwagons. I was favourably impressed by the Vauxhall Mokka, i don’t want one, but I can see the attraction, but the Kias and Hyundais that are so popular are at least pretty good inside. 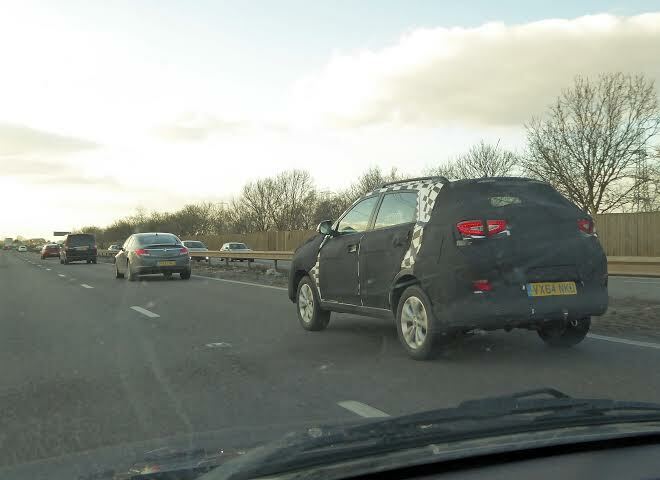 I hate to say this, but if they had not bothered with all checker patterns and covers but instead just put a Hyundai or Kia badge on it, nobody would have noticed it. You could put a Lamborghini badge on that and nobody would bat an eyelid. Outside lane choc-a-bloc. Middle lane looks like a car in it far ahead and can only assume no one in the inside lane. Came round the M25 last week – four lanes and lots of cars in the third lane doing 60mph. Why the Government spends money adding lanes when all that happens is that most of the traffic moves one lane to the right. I agree every car manufacturer has to make cars people want to buy and like it or not SUV’s are the flavour of the moment , my only gripe is the name GS means nothing i hope they call it something else .